Despite my better judgement, I might actually want to see this movie. 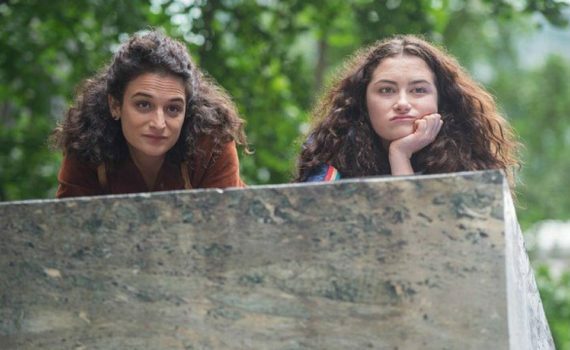 I’m no big fan of Jenny Slate or of Obvious Child, although I think I might have taken an unintentionally sexist view of that entire story; even when you feel modern sometimes inherent/conditioned prejudices cloud your vision. It’s a movie I’d watch again with an eye toward why I was feeling toward the character what I was feeling, but also I do think Robespierre was just getting her feet wet and didn’t know exactly what she was doing yet. Now she’s got a film under her belt, she’s back with more of a family dynamic, and I think this time she might have actually hit upon something important/good.